So what features did ningyo have? They have scales like gold, a voice like a flute, bring calamity and war when caught (unless they are released) and some sources state their tears either turn into pearls or allow them to assume a human form. However, what all the sources do agree on is that the flesh of a ningyo brings the eater immortality. The mortality granting properties of the flesh was emphasized in the story of Yao Bikuni. One day her father attended a feast where the meat of a human face fish was being served. The other guests refused to eat it but her father, being drunk, took the meat home. She ate it and consequently lived to be 800 years old. After repeating the cycle of a new family and children over and over again, she went off, became a Buddhist nun and eventually died in a cave after having lived for 800 years. 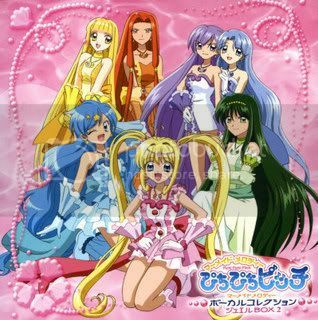 Mermaids in anime tend to adopt their more European traits – seductive sirens who are considerably attractive. 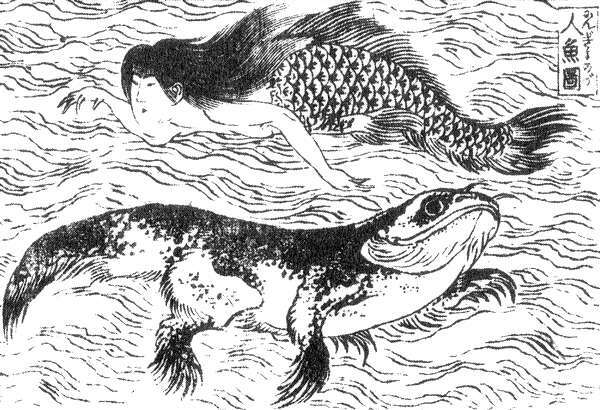 But occasionally in anime and manga, you do get Japanese mermaids that do resemble the more grotesque aspects of the ningyo. Having blood thirsty mermaids in anime/manga isn’t an especial subversion though – after all mermaids and sirens are usually considered the same thing. 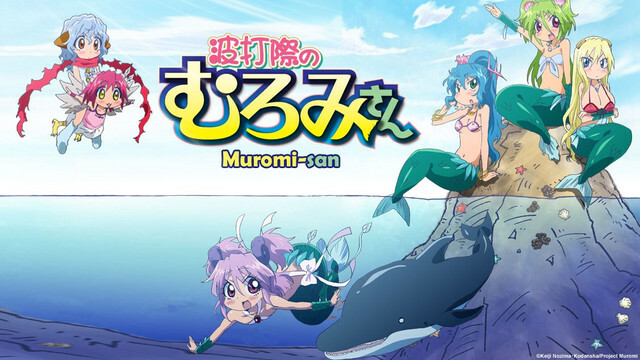 What does make the mermaid in anime/manga unique though is the references to how eating the flesh of a mermaid can grant you immortality. Depending on the genre, it can either be a joke or an entire plot point.